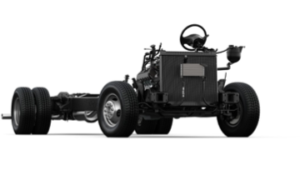 To support fleet demands for high-performing, versatile transit buses and work trucks, Landi Renzo USA announces CARB and EPA certification of the Ford 6.2L E-350/E-450 Strip Chassis/Cutaway for MY2018. The E-350/450 is offered through Landi Renzo’s Certified Ford Dealer network and Certified Installers. 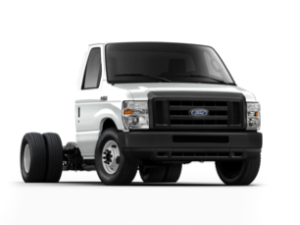 As a Ford Qualified Vehicle Modifier (QVM) for gaseous fuel systems, the OEM remains intact. Landi Renzo also offers an industry-leading warranty of 3 years or 50,000 miles, whichever occurs first. Additionally, this is the only Ford QVM certified product on the market in the 6.2L platform. The MY2019 certification for the E-350/450 6.2L is pending and Landi Renzo USA expects in the very near future. Stay tuned for more announcements in the future related to CARB Low NOx offerings that are currently in development. For more information and to place orders,visit www.landiusa.com, email pshaffer@landiusa.comor call Paul Shaffer at (214) 263-6525.